Annette & Jerod wanted an easy and effortless wedding day. 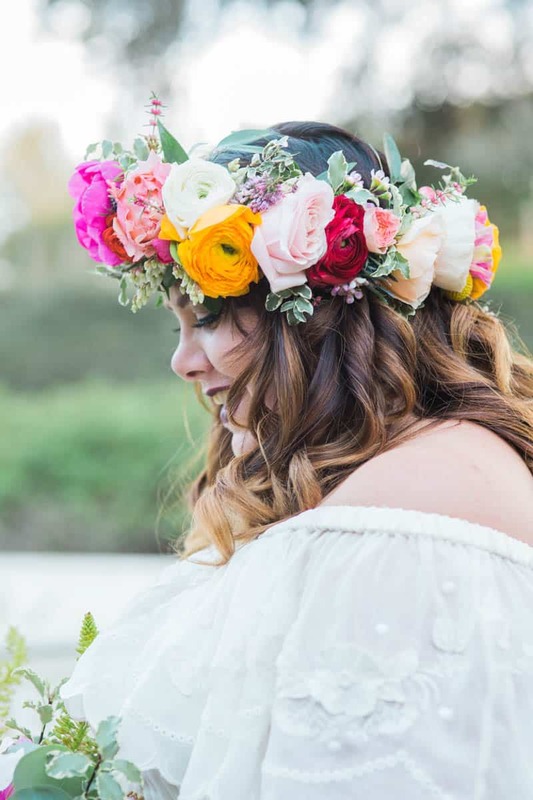 Inspired by her time working at Anthropologie, the couple married at the Madrona Manor surrounded by beautiful bohemian florals & lushous greenery. “Jerod and I had a dream wedding. A perfect day, with perfect weather, flowers, food, friends and family. A dream wedding that was 20 years in the making.” Annette began. “Planning was very simple – the venue was one stop shop. Madrona Manor has an onsite co-ordinator that makes the day of seamless. I just sent her contacts and we discussed a simple timeline. We had the ceremony, reception and catering all taken care of.” She explained. “In total, I had all of my vendors selected and booked in a 3 month time period. We did plan for a year, but it was all nailed down early. It came down to plan early, pay everyone prior and leave your wedding paid in full. ” She advised.